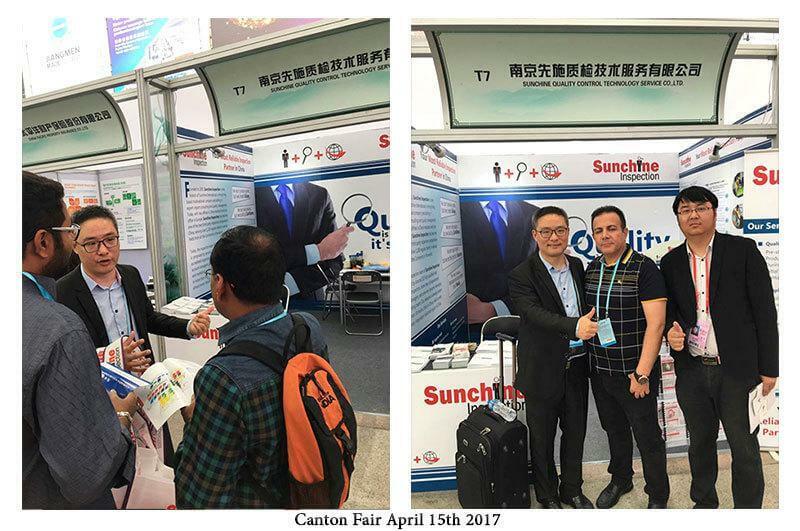 The 121st Canton Fair has finished today. 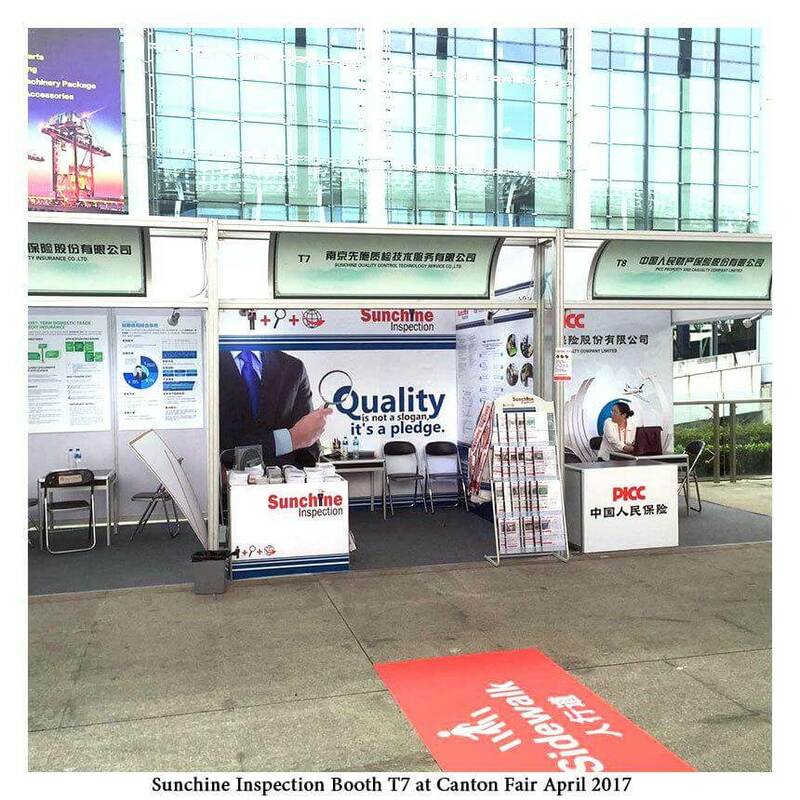 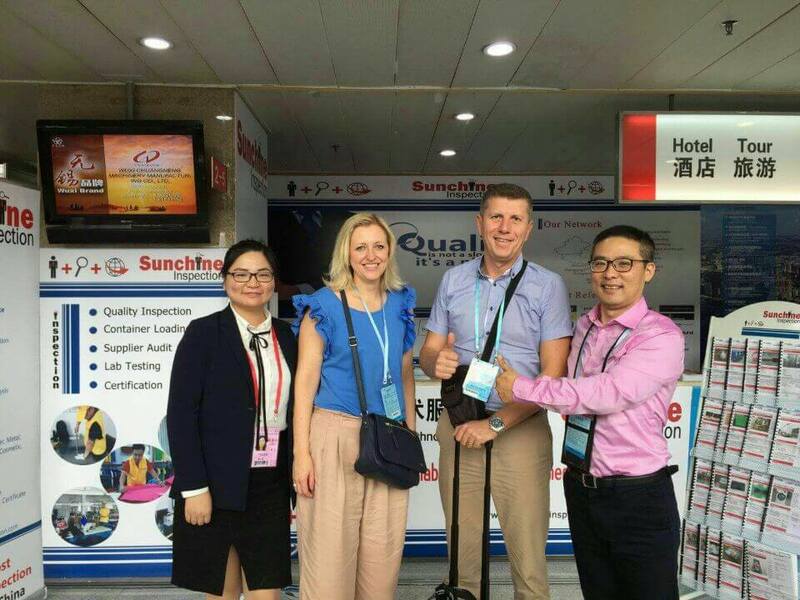 Visitors attendance at Sunchine Inspection’s booth T7 was more than positive. 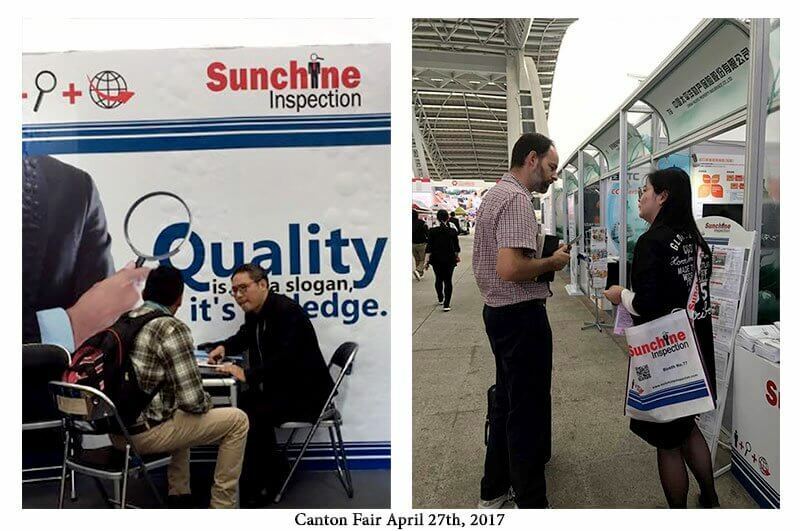 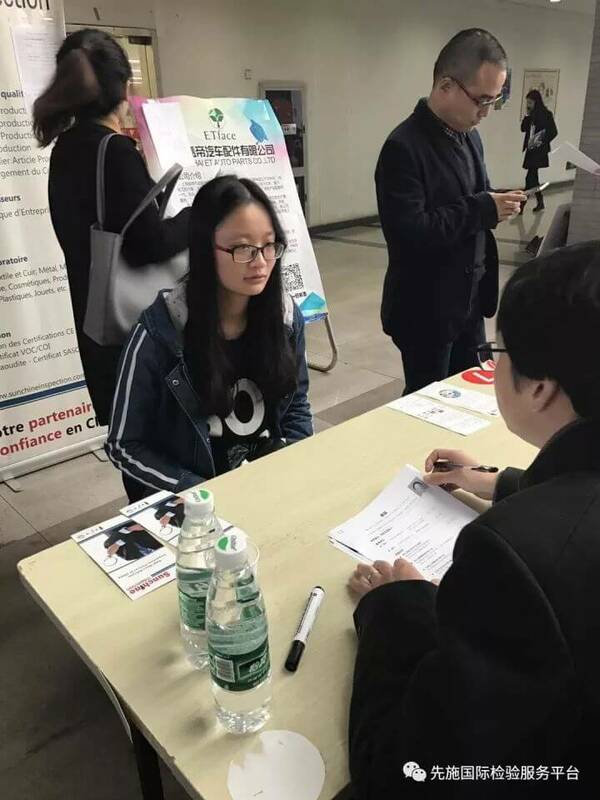 We warmly thank the numerous visitors who came to the booth of Sunchine Inspection during the three phases of the Canton Fair which began on April 15th.